What would a course of spaghetti be, without the traditional fresh tomato sauce with basil? 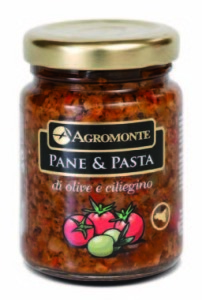 It is the Mediterranean seasoning par excellence, simple and tasty, even more if it is prepared in the period of July-August, when tomatoes are tasty and fragrant and the best preserves for winter are prepared. 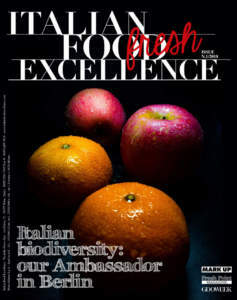 The tomato, the ‘ruler’ of the Italian gastronomy, is widely spread all over the world for its taste as well as for its important organoleptic properties. Preparing at home tomato sauce was a widespread habit, but, because of the present pace of life, it has almost disappeared. This tradition, however, thanks to some companies, is not only a distant memory. Among these companies, there is the ‘Società Agricola Monterosso’ of Chiaramonte Gulfi, in the province of Ragusa, in the far south-eastern corner of Sicily. 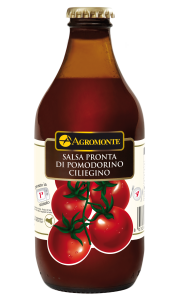 It is an active and dynamic company, specialized in products prepared with Cherry Tomato, for which it is a world leader in the segment. 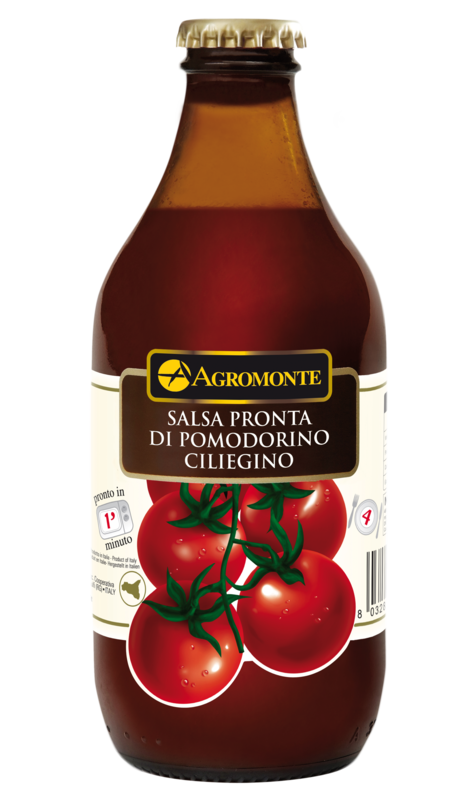 Among the products realized by this company, all with the brand 'Agromonte', the flagship is the ‘Cherry Tomato Sauce ready to eat’, characterized by a sweet taste, born from the happy meeting among cherry tomatoes, and such genuine ingredients as basil, extra virgin olive oil, and celery. It is packaged in the traditional beer bottle dark glass, which reminds the tomato sauce processed and bottled manually by our grandmothers. The Arestia family owns the company, which, from '70s, put to good use the knowledge gained over time on the typical cultivations of the Iblean land. 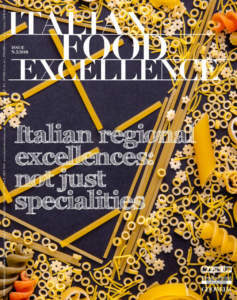 Its mission consists, as Marco Arestia, one of the co-owners of the company, says in «proposing the products of Sicilian land, prepared in a workmanlike manner and according to traditional recipes, with a constant search for the best raw materials available and a scrupulous control of the supply chain. This allows reaching our business goals, keeping high quality standards». Technological equipment and skilled teachers give life to the wide range of Agromonte products, rigorously certified with B.R.C. and I.F.S., and exported to England, Ireland, Germany, Belgium, up to USA, Canada, Japan, Saudi Arabia, Korea, and Australia. The daily production, which amounts to thousands of units, is realized in various types of packaging: trays, jars in different sizes, bottles. 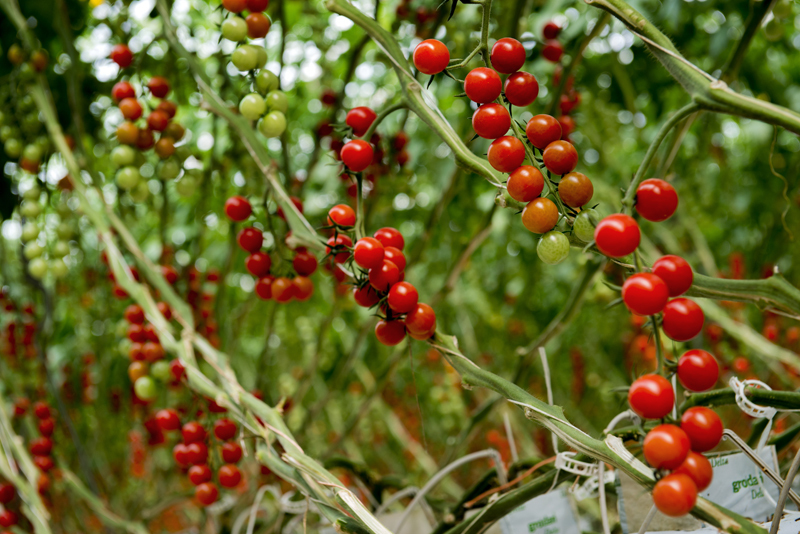 The activities of the supply chain starts from the greenhouse cultivation of the cherry tomatoes. 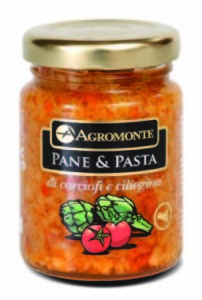 Arestia says: «Cherry tomatoes are naturally pollinated by exploiting the work of the bees. 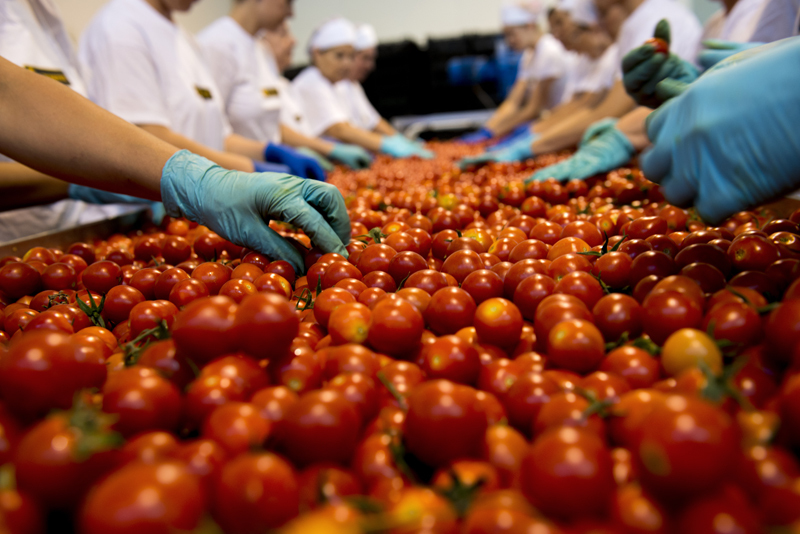 Tomatoes are selected by experts, manually collected and then processed within 8 hours, so that they can preserve their organoleptic and nutritional characteristics. This way, the plants are protected from weather and possible external contamination, so ensuring a healthy crop, characterized by an excellent quality». The result: 'Sauces', 'Specialties', 'Pesto', and the line 'Pane & Pasta' with which it is possible to prepare excellent appetizers, but also to season first courses, for a better enhancement of taste and flavour. For example, the Pane & Pasta of cheery tomato and hot pepper, characterized by a very spicy taste. It can be used for sandwiches and garlic bread, or the one of cherry tomato and artichokes, obtained by selecting only the heart of Sicilian artichokes, that can be the delicious opening of a dinner or accompany a second course prepared with red meat; or the one of black olives which offers the intense and decided taste of minced black olives, with a drop of oil. As for The 'Specialties': the cherry tomatoes in cherry tomato sauce are ideal for preparing first and second courses and excellent pizza; the semi-dried cherry tomatoes is a refined alternative to fresh tomato, already seasoned with fresh garlic and herbs. It is perfect in salads, as an appetizer or for accompanying drinks, first and second courses prepared with meat or fish. It is also ideal with salami and cold pork meats as well as cheeses. 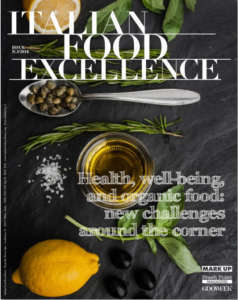 The basil Pesto is obtained from excellent raw materials and it is ideal for seasoning first courses or fast foods; the sicilian Pesto is prepared with the typical ingredients of Sicilian cuisine, which can give a unique taste that immediately evokes the Mediterranean character.